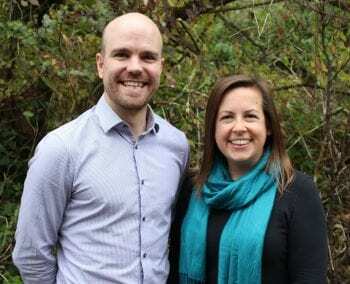 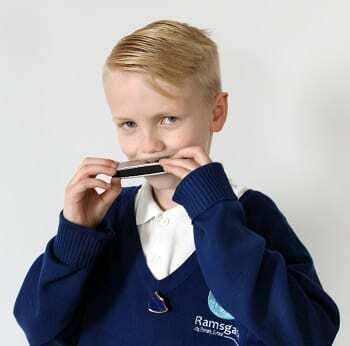 There’s plenty of talent on tap at Ramsgate Arts Primary. 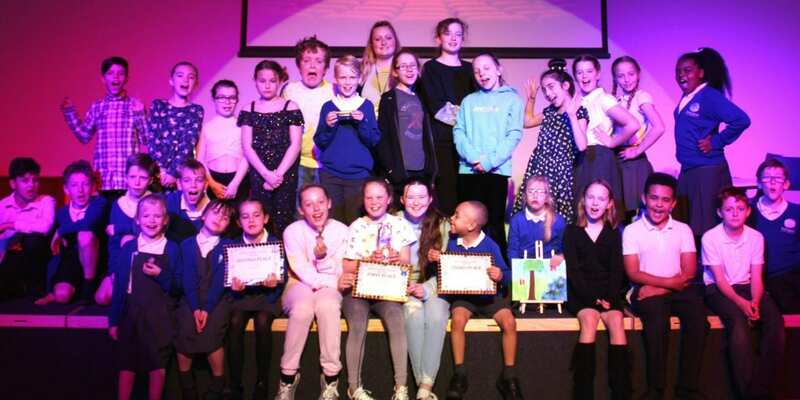 A variety extravaganza showcased the depth of the pupils’ performance x-factor as their RAPS Got Talent production put them under the spotlight. 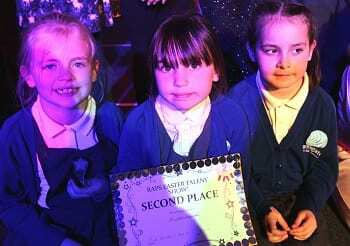 Performers from all year groups had been selected into the final line up that then took their acts onto the main school stage in front of an eager audience of children, staff and a judging panel. 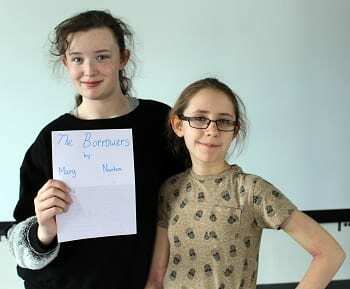 The variety on the bill was impressive ranging from monologues, accapella singing, interpretive dance, harmonica and ukulele playing, stop frame animation shown on film, and a discussion about an art project. 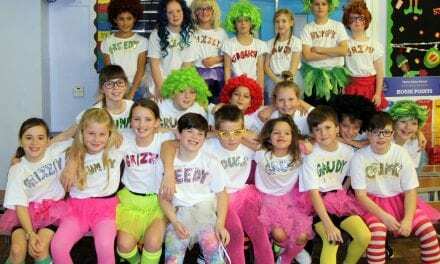 The show was co-ordinated by Year 5 pupils who also acted as comperes, judges, and handled the sound and lighting. 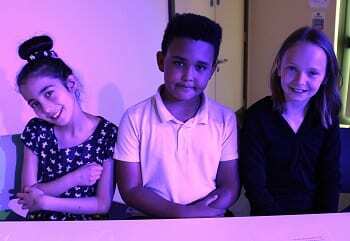 Hosts Ruby and Henry introduced the performers and then invited judges Talulah, Terence and Ruby to offer their constructive criticisms. 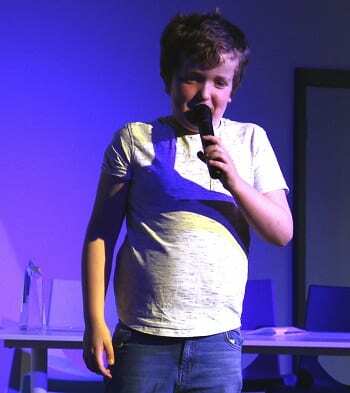 Each act was greeted with loud cheers and while the judges considered their verdicts, the crowd was entertained by comedian Byron, also from Year 5. 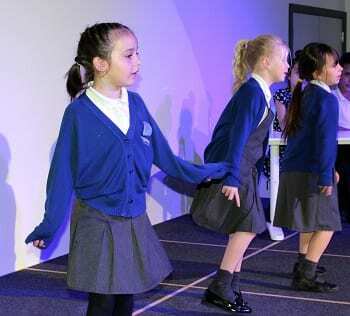 The final decision saw Alisha, Phoebe and Izzy take top spot with their dance routine to Break Free. 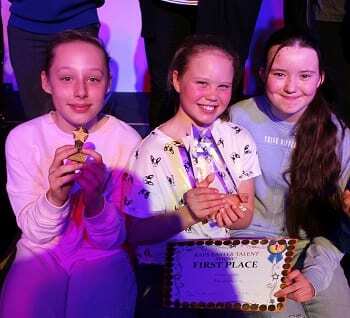 Runners up were Mia, Sapphire and Piper for their choreography to Abba’s Mamma Mia, and Ralph with his solo vocal performance of Let’s Go Fly A from the Mary Poppins musical film. 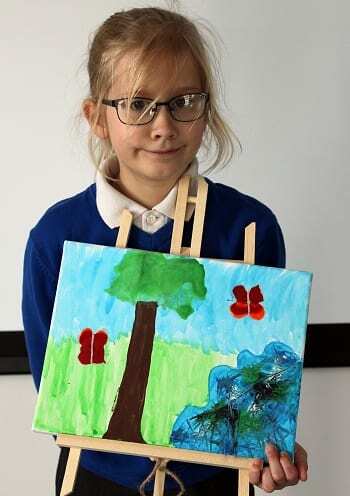 Other acts were Rebecca with her art; Nayeli and Olivia dancing to I Don’t Know My Name; Faye’s monologue from The Borrowers; Adam on ukulele; Amelia’s Lego animation film; Charlie’s solo harmonica version of Sunny Days; and Nayeli, Tamsyn, Abi, and Faye dancing to EUGY. 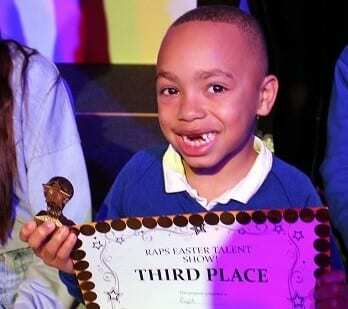 The RAPS talent show trophy will be engraved with the winners’ name and will be competed for annually. 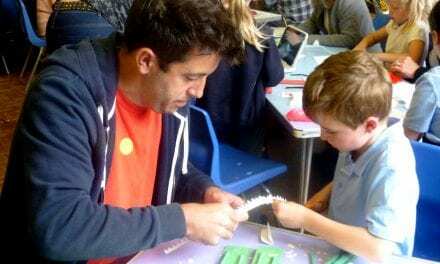 Thanks to Ramsgate Arts Primary School for this article, it looked like such an impressive talent show!